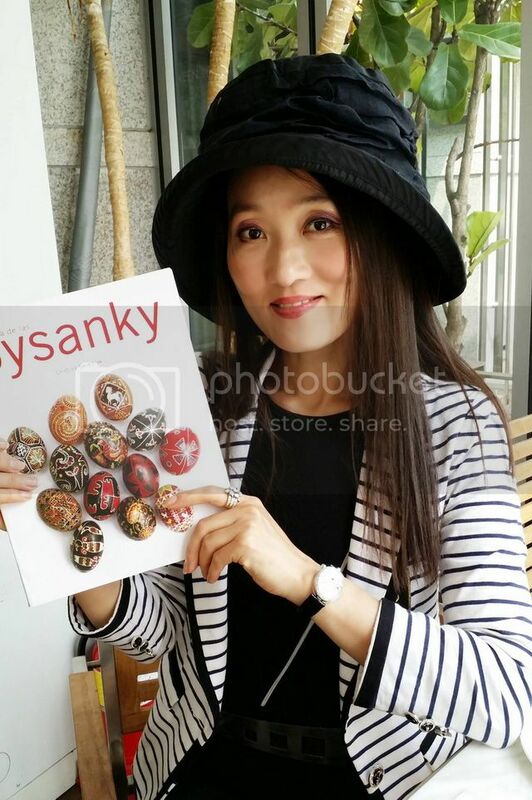 Helena Kim Ju recibió mi libro "La Magia de las Pysanky" y comentaba esto en su Facebook. Muchas Gracias Helena !! 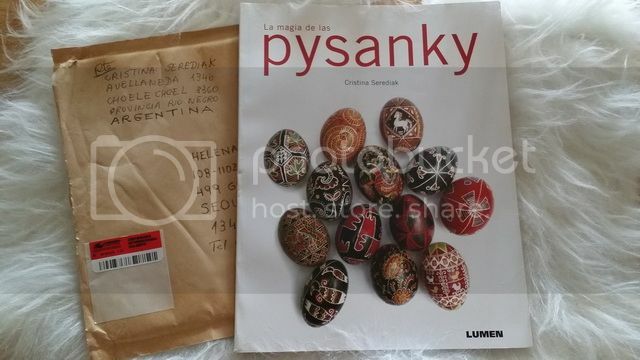 "The magic of the Pysanky, written by Cristina Serediak I am enjoying the book that shows the history, illustrations of various designs and a lot of information about Pysanky. 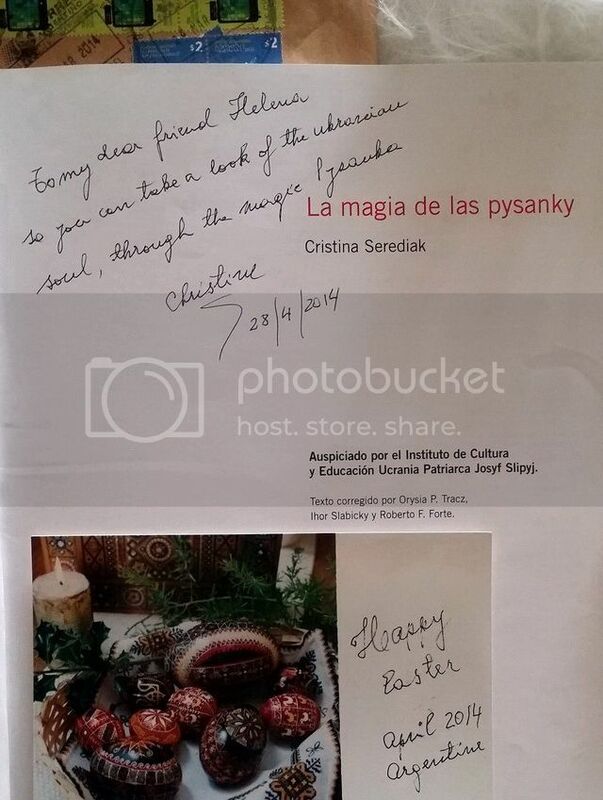 Cristina Thanks for the book, your thoughtful present to me. 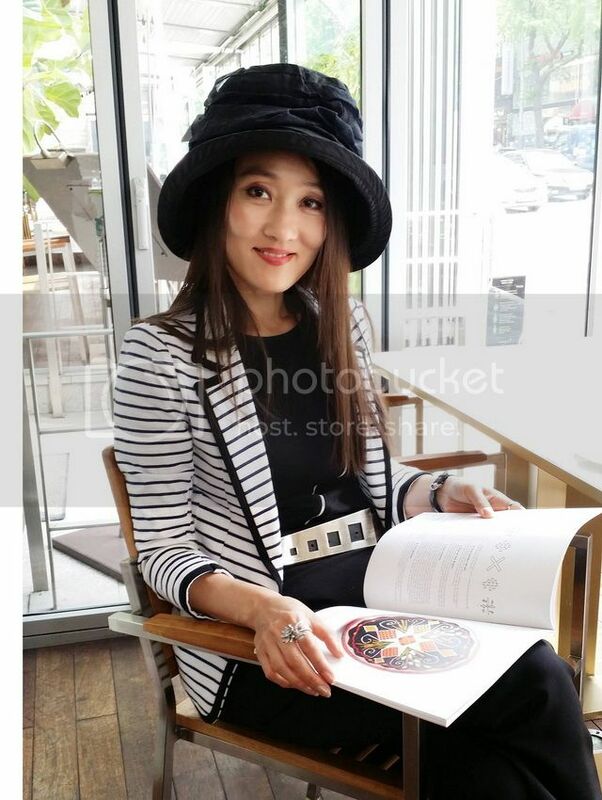 Helena"